60 Red Roses in a Heart shape arrangement with lots of green fillers. If you are in love or want someone to be in love, then dont to think too much. 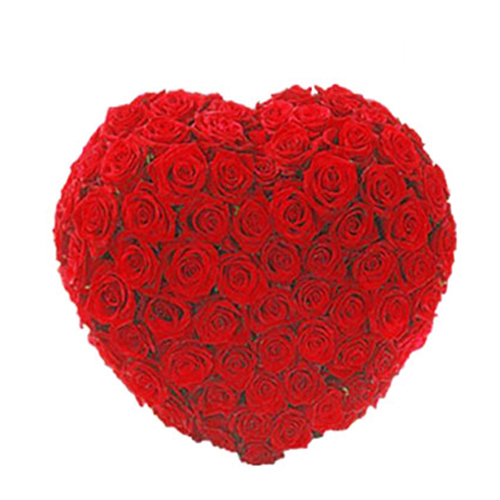 Just shop online this most attractive and charming 60 Red Roses arranged in Heart shape. It is perfect gift for someone special to make her realize that your love is genuine. 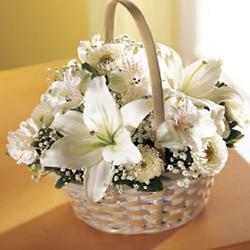 Each rose bud is decorated beautifully the overall look of the arrangement is very neat and clean. This would be the right choice for every happening occasion like valentines day, anniversary, wedding, missing you, to say thanks, give best wishes, get well soon and many more. 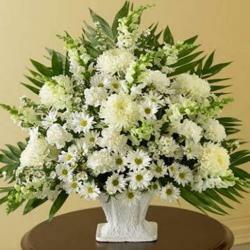 Giftacrossindia.com offers the same day delivery of these fresh flowers in metro cities. 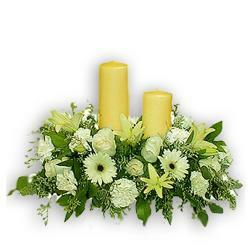 Product Details : 60 Red Roses in a Heart shape arrangement with lots of green fillers.